Are you constantly struggling to keep up with the cleaning and can never seem to get ahead? If so, Mint Fresh Cleaning Services can help. 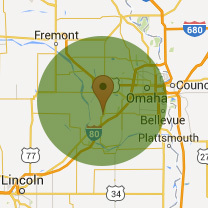 We offer commercial and residential cleaning services throughout the Omaha, NE area. 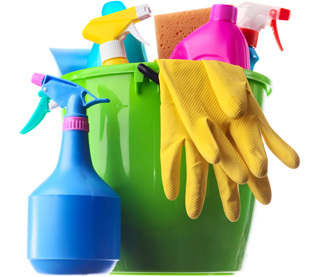 Our house cleaning services will exceed your expectations. We are affordable and thorough. Let us help you maintain a neat and tidy home. We are fully licensed, bonded and insured for your protection. Most of our business is gained through positive referrals from our customers. 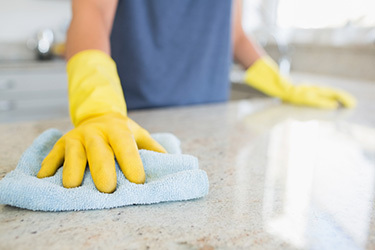 It is our goal to provide exceptional cleaning service through hard work and dedication. We always keep our client’s interests in mind. 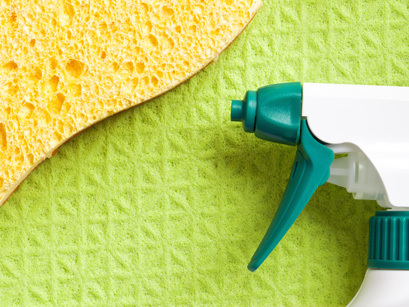 For a spotless home, rely on Home Cleaning Services from Mint Fresh. Mint Fresh offers old fashioned, good quality, home cleaning services at affordable prices. We are fully insured and bonded for your protection. Mint Fresh represents Omaha’s most referred house cleaning company. We have grown primarily through referrals. The secret to our success is that we consistently provide a higher standard of service. Welcome to the Mint Fresh Home Cleaning Web site. Our goal is to provide you with useful information about our company that we hope makes it easier for you to do business with us. At this site, you will discover useful information about us. Feel free to browse around this site. If you have comments or questions about our services, or simply need more information and want to contact us, click on the contact button within this site. To provide an exceptional cleaning service, based on the highest standard of service and client care. Deliver a hard working professionally trained team that is totally committed to quality and excellence. Have the interests of our clients our top priority and earn their trust and loyalty. We strive to exceed expectations everyday. 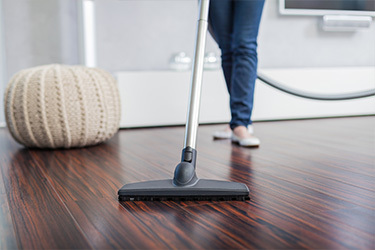 Mint Fresh Cleaning Services in Omaha, NE provide maid service to commercial and residential clients throughout the region. We offer bi-weekly and monthly services, but do not require contracts. We let our work speak for itself. We are accredited members of the Better Business Bureau. Our team cares about our clients. We listen to what you want us to focus on and thoroughly clean that area to the best of our ability. It is our goal to leave your home neat, tidy, and sparkling.